Mumbai enter this tournament as strong favourites with arguably the best T20 batsman and bowler in their ranks. 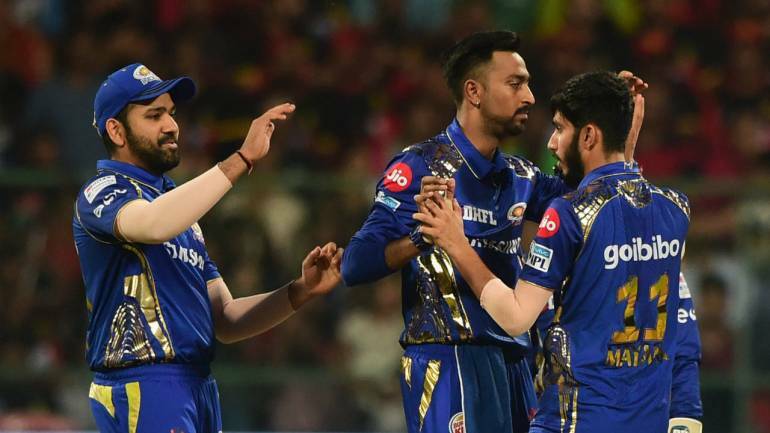 Three-time champions Mumbai Indians (MI) open their Indian Premier League (IPL) 2019 campaign against a new-look Delhi Capitals (DC) at the Wankhede Stadium on March 23. 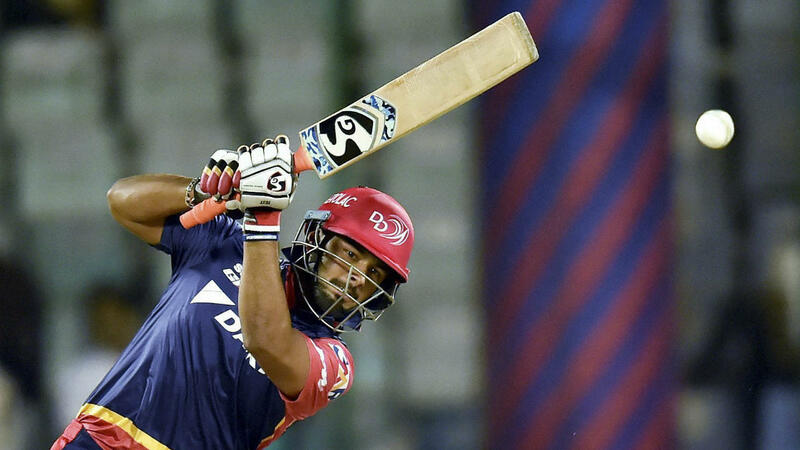 While MI have tasted considerable success in the IPL, Delhi are hoping a change in name from ‘Delhi Daredevils’ to ‘Delhi Capitals’ will result in a change of fortune in a tournament where they’ve never managed to go past the playoffs. 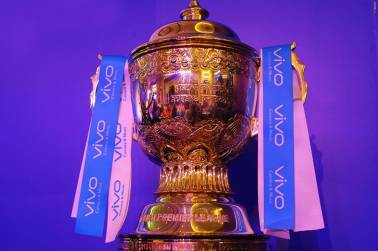 Mumbai, like in previous years, enter this tournament as strong favourites with arguably the best T20 batsman (Rohit Sharma) and bowler (Jasprit Bumrah) in their ranks. They’ve also managed to retain the talented Pandya brothers, who can contribute with both bat and ball. Quinton de Kock has been in great form lately and will be another value addition to the squad especially if he can build a strong partnership with Rohit at the top of the innings. Besides, Mumbai have also picked up veteran Yuvraj Singh who could add some steel to their middle order. Meanwhile, Delhi has managed to reach the playoffs in three of the first five seasons but have disappointed ever since, finishing at the bottom of the pile last year. They’ve snapped up local-lad Shikhar Dhawan from Sunrisers Hyderabad (SRH) to open their batting this year while also importing the likes of Kasigo Rabada, Chris Morris and Trent Boult to bolster their pace attack. 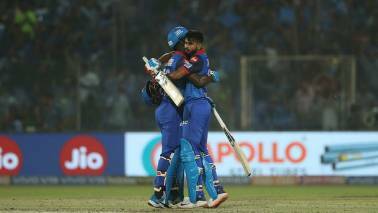 Rishabh Pant and captain Shreyas Iyer will also be exciting to watch as they revel in going for the big shots from the word go. DC have enough firepower in their ranks this season, but it remains to be seen if they can covert that talent into match-winning performances. Head to head: This stat is evenly balanced with both teams having won 11 of the 22 matches played between them. Last season, Delhi got the better of Mumbai in both their group stage encounters. Mumbai will be without Lasith Malinga for the first six matches as the Sri Lankan selectors have made it mandatory for players to participate in the domestic Super Provincial One-Day tournament from April 4 to April 11 to be eligible for selection in the 2019 World Cup squad. MI will also miss the services of New Zealand’s Adam Milne who has been ruled out with an injury. Although Delhi did get the better of Mumbai in both league matches last year, MI will be hungry for revenge this time around. 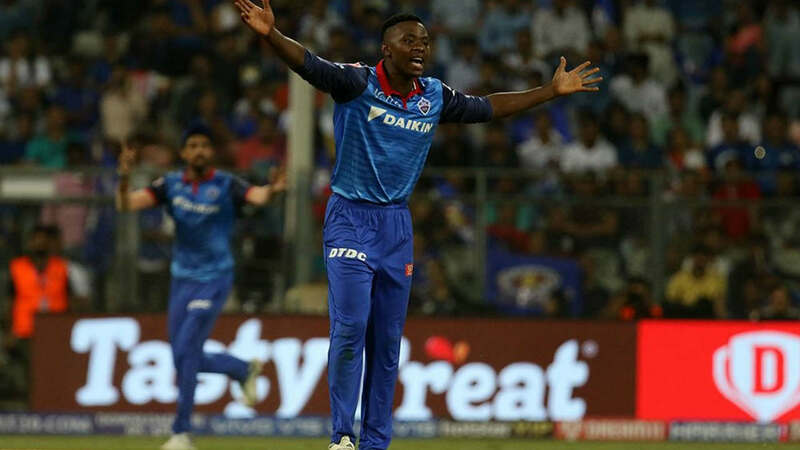 Mumbai should get the better of Delhi but it could prove to be a tight high-scoring encounter decided by which team bowls better in the death overs. Other popular bets can be checked on Oddschecker.com. Wankhede Stadium Pitch Report: The pitch at the Wankhede is known to be a batting-friendly track with the ball coming onto the bat nicely. However, spinners should find some purchase off the pitch. Moneycontrol Dream XI: Rohit Sharma (C), Shikhar Dhawan, Colin Ingram, Shreyas Iyer, Rishabh Pant (WK), Hardik Pandya, Kieron Pollard, Mitchell McClenaghan, Trent Boult, Jasprit Bumrah and Amit Mishra. The Mumbai skipper has been the highest run-scorer with 516 runs in previous fixtures between these two sides. 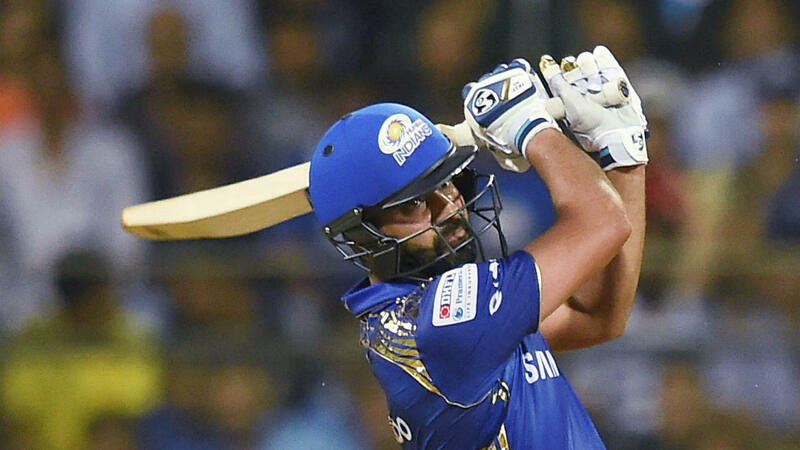 Rohit has also said that he will be opening the innings this season giving him enough time to pace his innings. Rishabh Pant will know that a good show in the IPL could give his chances of making the 2019 World Cup squad a big boost. Last season, he finished with the highest score in the IPL smashing 128* off 63 balls against SRH. He also finished on the top of the charts for most sixes (37) and fours (68).